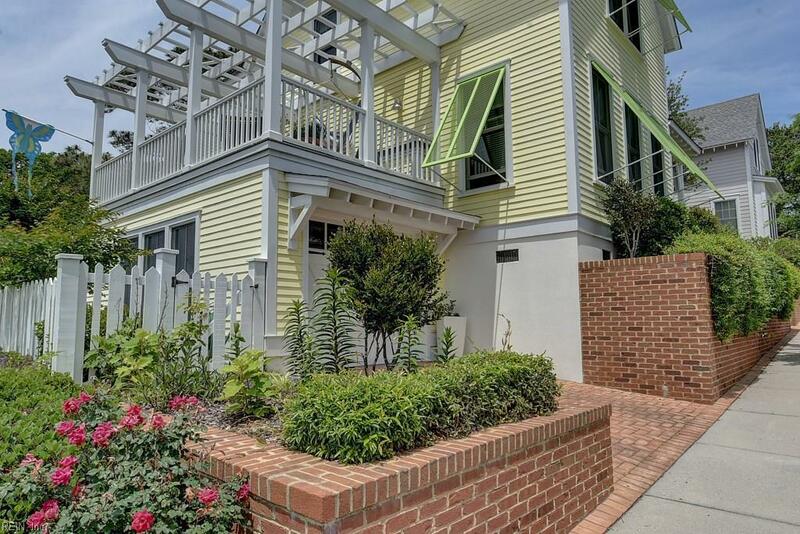 9501 24th Bay St, Norfolk, VA 23518 (#10225415) :: Abbitt Realty Co. 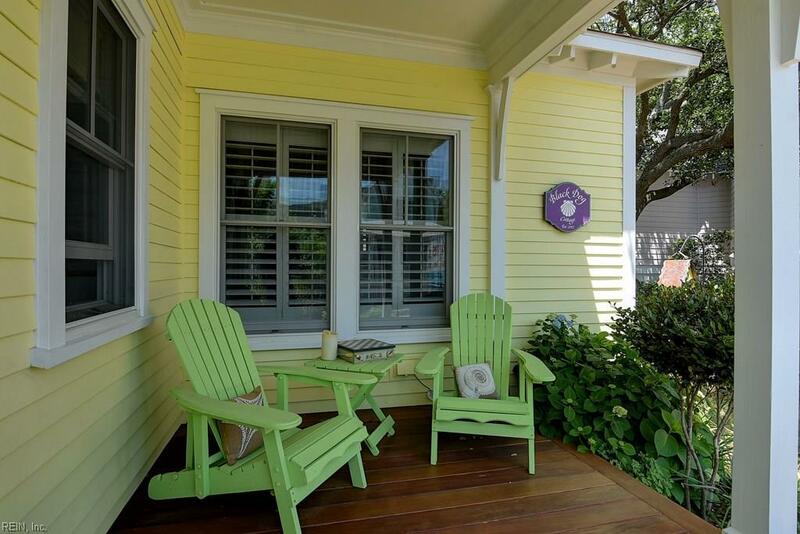 The perfect beach cottage in the sought after circle of cottages in East Beach on 24th Bay St. 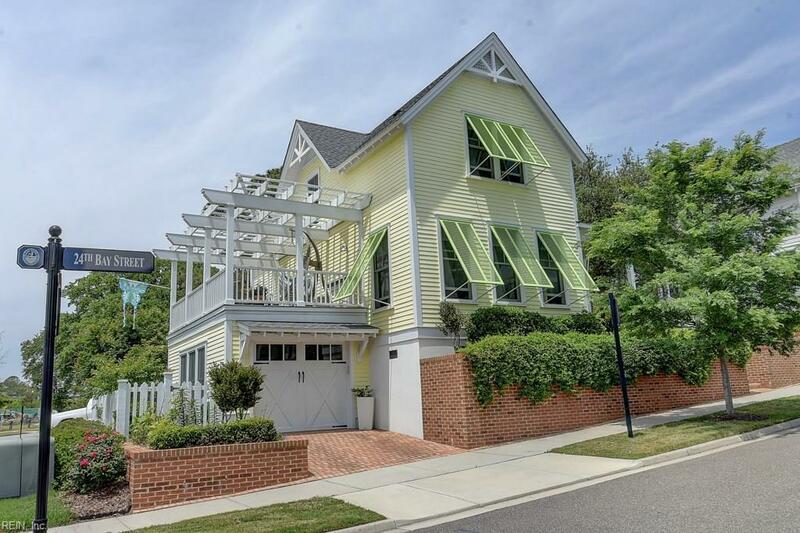 This custom design has dual masters (1st and 2nd levels) with a beautiful view from the side elevated porch of the marina and inlet. The master upstairs is huge and has a dramatic vaulted ceiling which includes room for a second living area as well. That level was originally 2 bedrooms and the current owner opened up the entire space to make 1 large amazing suite. 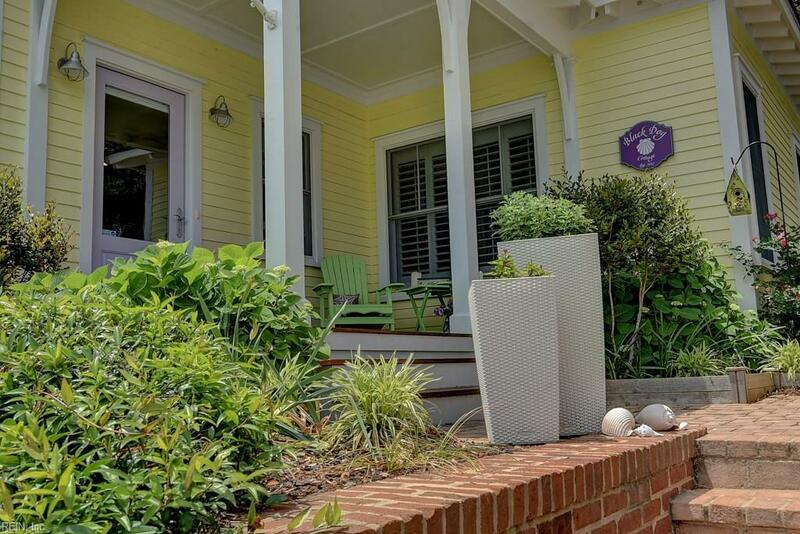 The charm, brightness, location and finishes will "wow" you. Come live like you are on vacation!